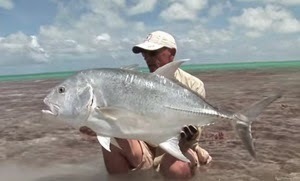 What do you think about this interesting lure? 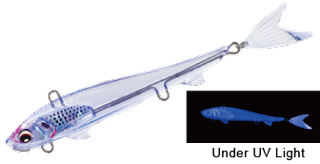 There are almost millions of different lures in the market, but, unfortunately not many of them come with tail. I like lures with tail. It's not just so effective but also very, very realistic. I don't know why I can't find more of cool things like that. Even the biggest lure companies not into this kind of products. Except Japanese ones, of course. As many other cool and quality stuff come from there, lure with fintail also comes from this fishing-gear-heaven country. Here you can see how also it looks like under UV Light. And here the pro-staff show us how to cast and retrieve it for most successful catching.